Do you live in the Sutherland Shire, and looking online for search terms like “real estate agencies near me”? Or; “Best Real Estate Agents Sutherland Shire”? Well if you are, then let us help you to save your precious time from looking around for a quality real estate agency. Feel free to give us a call directly on (02) 9545-2220 or drop in our office located at 1/29 East Parade, Sutherland, NSW 2232. Our friendly staff are on call to assist you with your property affairs. Got no time to talk or drop by our office? Then simply fill out our contact form and we will get back to your at a more suitable time. 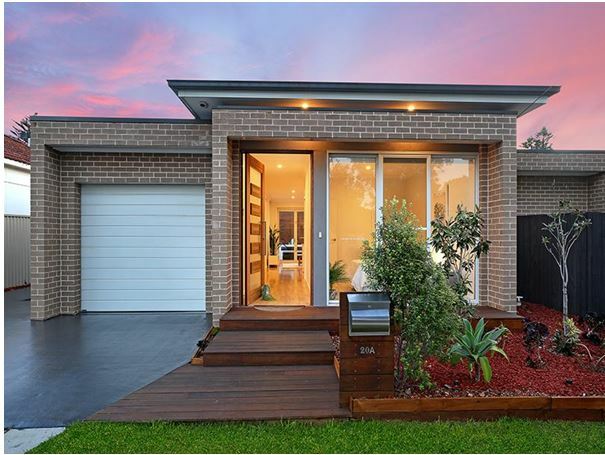 At Hill & Viteri Property we cover all aspects of domestic real estate in the Sutherland Shire. Whether you are looking for a real estate agent or property manager, we got your back. Our agents hearts are home here in the Shire, and they know the local area better than most of the community. This knowledge helps them to excel for their clients and achieve the best results when selling property. Having worked in the area for more than a few decades now, we have an in depth knowledge of the Sutherland Shire Real Estate market, and understand how to build value for your home. If you are looking to upgrade, we can also take care of all the headaches for you that are involved with the buying and selling of properties. Good property managers maintain good communication, and the property management team here at Hill & Viteri are sure to keep you posted on your investment property matters. Let our property managers handle the challenges that come with leasing out your property. When there are so many stakeholders involved, do you think you have the time to perform this juggling act on your own? What is your time worth to you? Could you be investing it elsewhere, while we make sure you got good tenants that pay rent on time and take care of your property? The Shire Real Estate Market boasts many property types, from Riverfront Villas to Modern Apartments. And you can bet your bottom dollar that there is a place to call home any Australian family looking to relocate to the Shire. At Hill & Viteri Property we are committed to achieve the best results for all our clients, regardless of their circumstances. Let us help you to be successful in the real estate market by making a plan that will suit your situation. Don’t settle for second best and cheap agencies that will leave you ending up in financial ruins. Call us now at Hill & Viteri Property on (02) 9545-2220 or fill out our contact form here if you are too busy to chat to us now. 1/29 East Parade, Sutherland, NSW 2232.